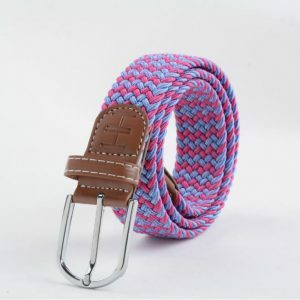 or 4 payments of $4.46 with Afterpay. 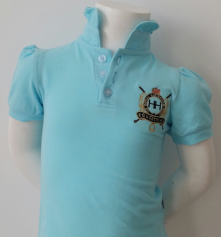 Does NOT include cost of shipping. 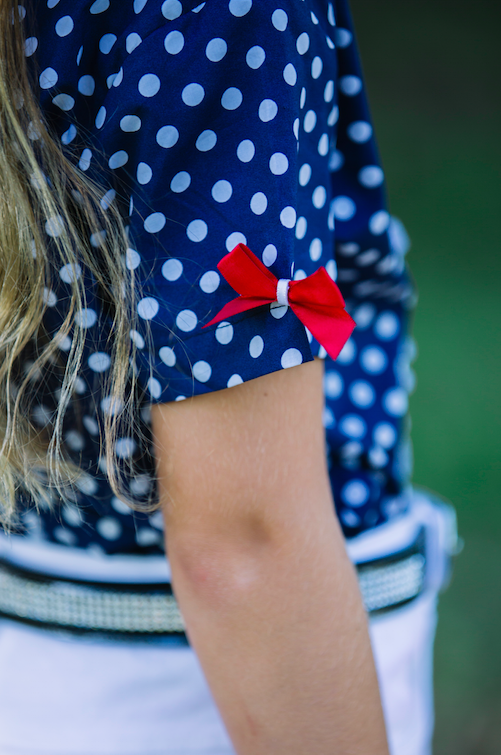 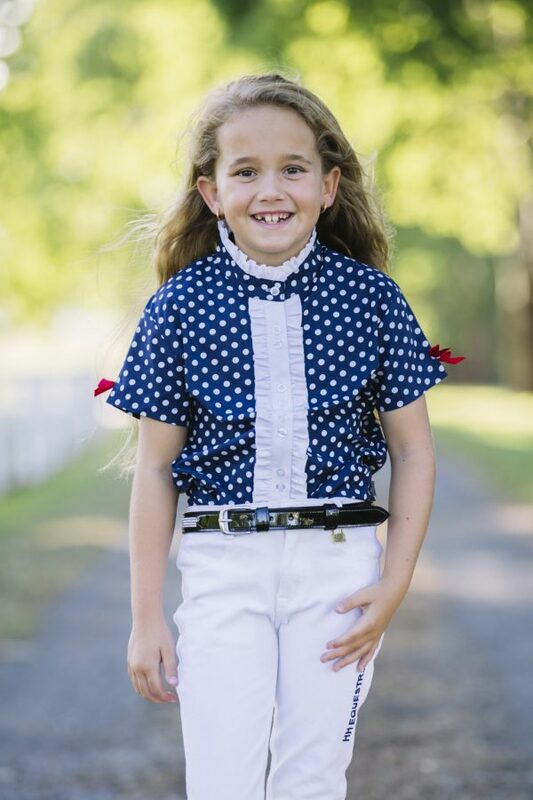 The beautiful girls navy and white polkadot shirt features white frill on the collar and front button & red bows on the sleeve. 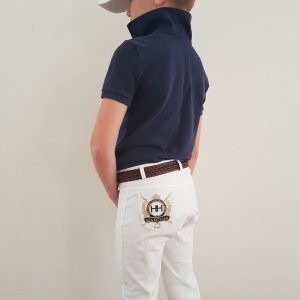 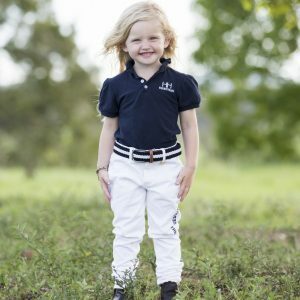 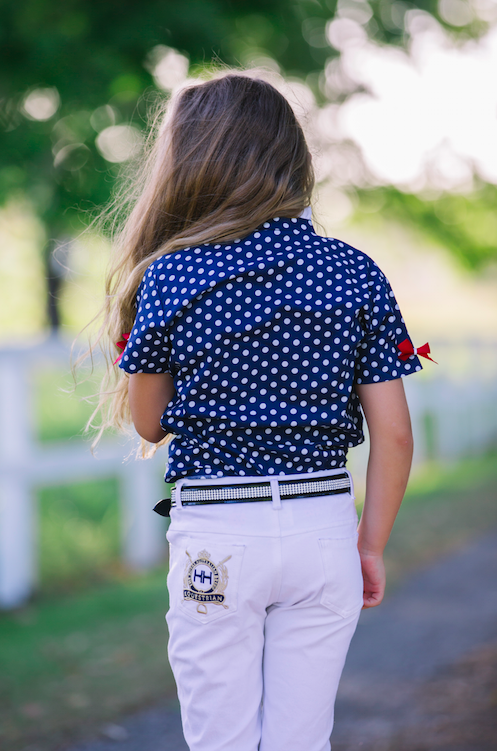 These stunning 100% cotton frill shirts will be the stand out in any arena & also look great casual paired back with little white shorts & a red belt!